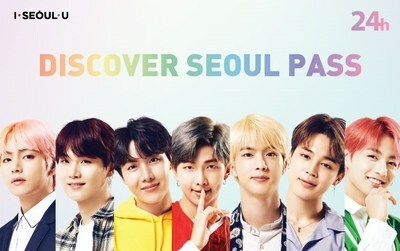 SEOUL, South Korea, March 15, 2019 /PRNewswire/ -- As an honorary ambassador of Seoul, global boyband BTS will be featured on the Discover Seoul Pass. 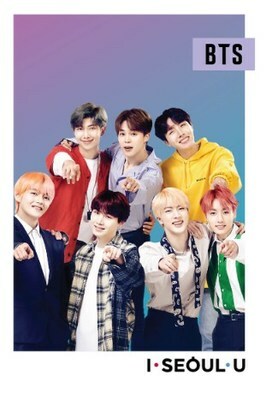 The pass is made by Seoul City and Seoul Tourism Organization. Pre-orders for the limited edition start March 15th. After synchronizing the pass with the mobile application, the mobile application shows the remaining attractions and time*Tmoney is not supported. Refund is allowed on the same day if unused and unopened. Online Purchase and collectionOffline purchase and collection of online purchase starts March 20th at 10:00.